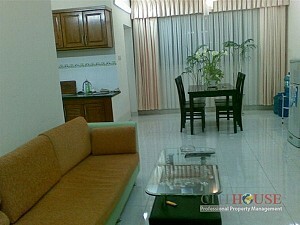 Central Garden apartment has beautiful design and layouts with modern amenities in a very comfortable and spacious in usable 140 sqm. 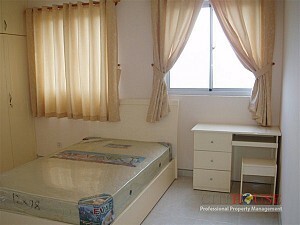 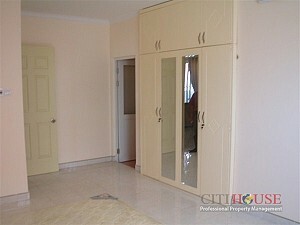 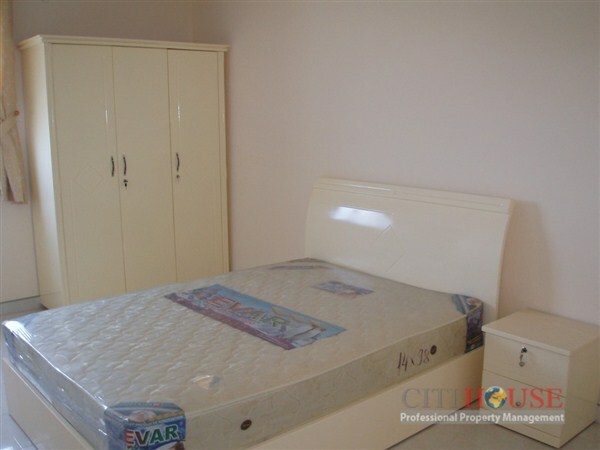 It's suitabe for your family, includes 3 bedrooms, 1 living room and 2 bathrooms. There's balcony with nice city view, toward the east, so windy. 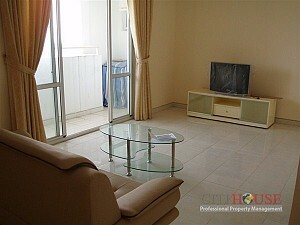 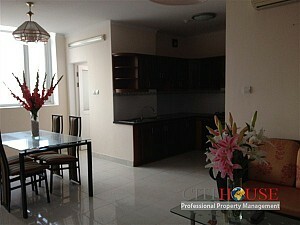 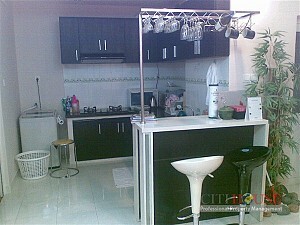 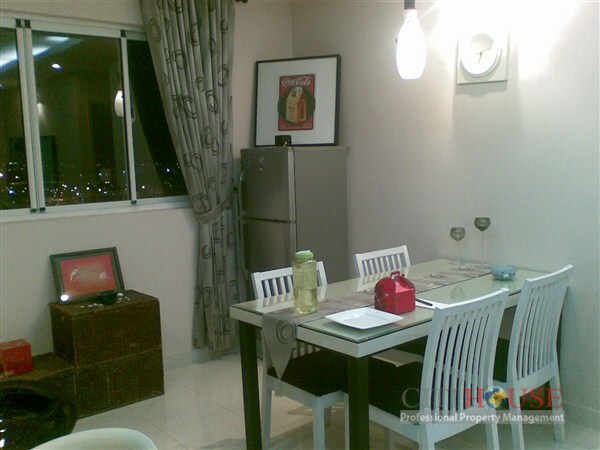 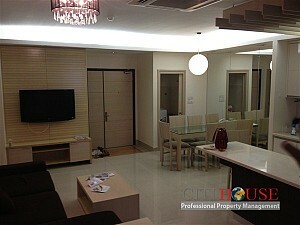 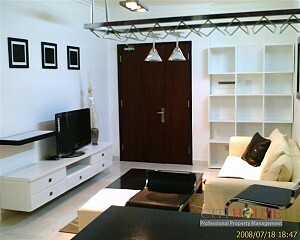 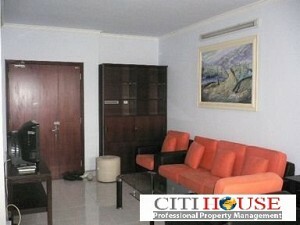 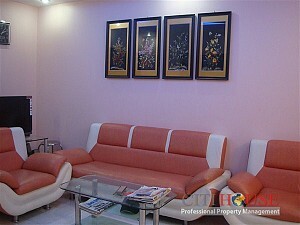 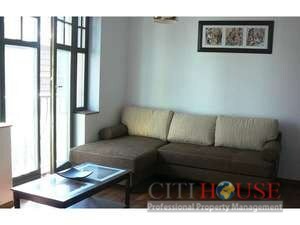 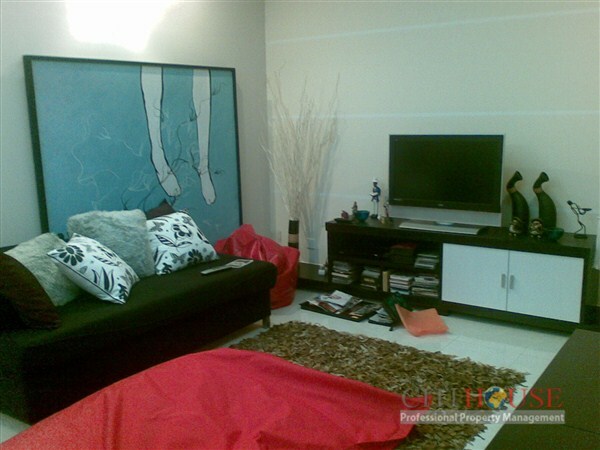 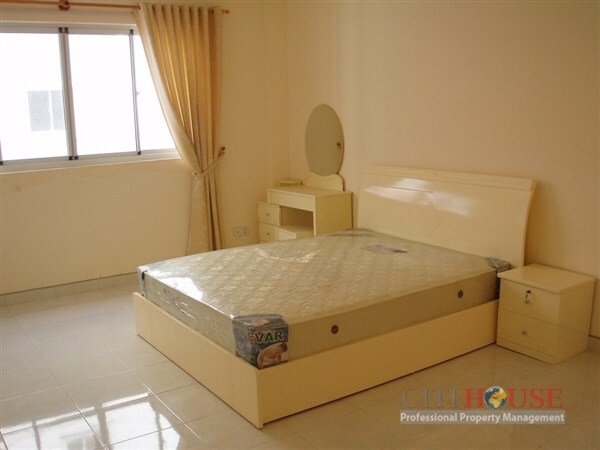 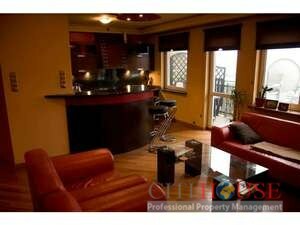 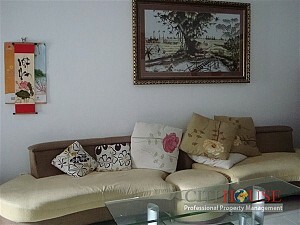 Kindly contact Ms Selena: 0905 263 773 for best price in Central Garden apartment!